Jackson was in court on Tuesday to testify against Nicholas Lewis Stevens, whom she said had been stalking her. A judge ordered Stevens to stay at least 100 yards away from Jackson for the next three years and barred him from going near the recording studio he is accused of following her to last month. Morning Consult — a Washington, D.C-based consultancy — surveyed a national sample of 2,202 adults, and found that, while millennials do “expect more from brands” and “factors like ethical standards or transparency are important to them,” at the end of the day, those issues take a backseat to price and value. In other words, the new generation is just as self-serving and socially/ecologically irresponsible as the ones that came before them. Great. Karlie Kloss and Joshua Kushner announced their engagement on Instagram yesterday. 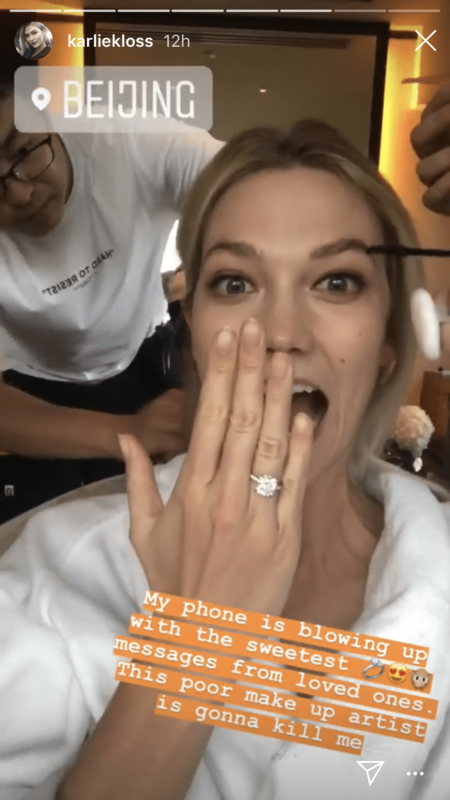 Kloss later posted photos of her massive engagement ring in her Instagram stories. The proposal apparently took place weeks ago during a trip in upstate New York, but the private couple decided to keep things under wraps until yesterday. Kloss also reportedly converted to Judaism for Kushner early last month. Demi Lovato was hospitalized yesterday after an apparent overdose. The Los Angeles Police Department confirmed to The Hollywood Reporter that they responded to a call at 11:39 a.m. in Hollywood for a 25-year-old female. When paramedics found her, she was reportedly unconscious and they used narcan to revive her at the scene, which is a drug often used to counteract drug overdoses. Adidas is opening a creative communal space in Williamsburg next week. The new space, called Factory 55, will host a series of public workshops and open lab sessions with local artists, designers, and musicians. There will be seminars in magazine- and poster-making, a neighborhood photography session, and introduction to screen-printing T-shirts. Factory 55 will be open to the public from August 2 to August 5. The retrospective will bring together 120 works created between 1980 and 1988. 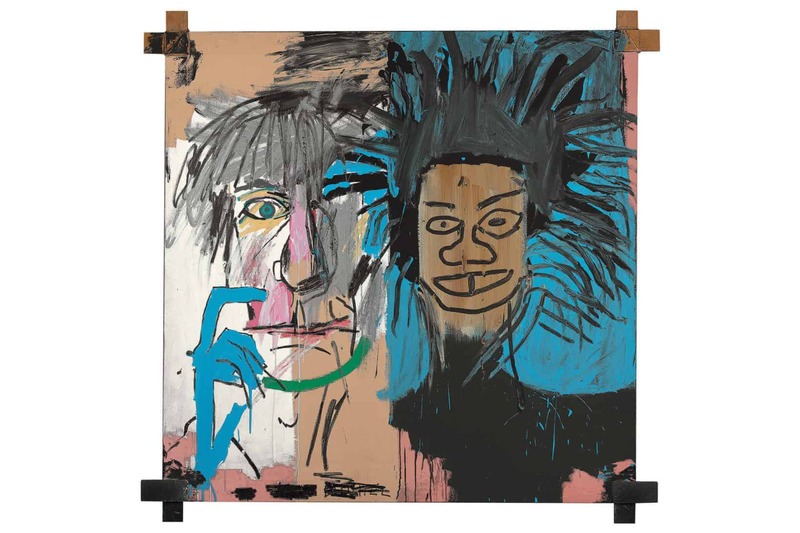 “Setting aside everything extraneous, from biographical myths to considerations of market value, this exhibition will be an opportunity to see Basquiat clearly: as a great artist and a genius of draughtsmanship,” said the museum.